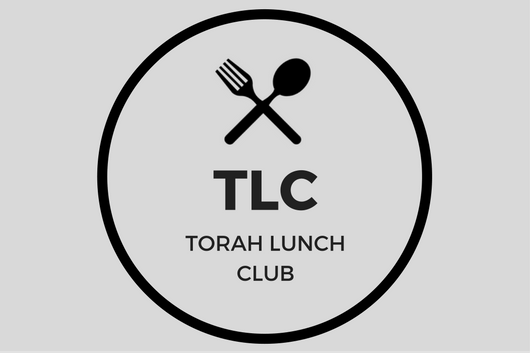 Introducing TLC: The Torah Learning Club! Join us each week to study a little Torah, meet other Jewish students, staff, and faculty, and help us make a Mincha Minyan. Each week TLC will be taught by different students, faculty, and staff, with topics ranging from the weekly Torah portion to classic Jewish stories and poetry. No experience necessary and everyone is welcome! For Spring Semester 2018, we are meeting on alternating Mondays (12-1pm) and Thursdays (1-2pm). You bring your lunch, we'll provide a dairy dessert!